Driven by the passion to achieve the moblie solution, Birch releases the BP-110 scanner with compact-and-pocket sized design, which Bluetooth class 4.0 and support HID & SPP modes. 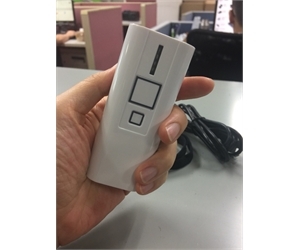 BP110 supports the AAA rechargeable battery and Alkaline battery which the customers can get easily from their local market, Futhermore, it is the most convenient solution to avoid "the MSDS" regulated by the transportation either by sea freight or air freight. 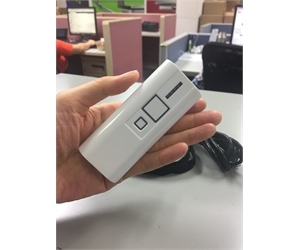 BP-110 can support 8500 scans after full charge( it is about 8 hours working hours). With the scan rate of 270 scan/sec, BP110 is your good choice on the mobile scanning. a. 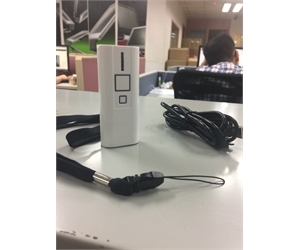 The newly BP-110 can be for wireless, memory or USB cable use, in brief, it can be for the "real time" to work with mobile system or even the batch operation. c. BP-110 supports vibration function.